As the world finds new ways to utilize technology to retire old professions, one type stays strong: service. No robot can replace the human touch in service – at least not for now. As people turn to technology for a large number of things, jobs held by actual humans have to stand out more than ever. Flexibility can change the game for your business. 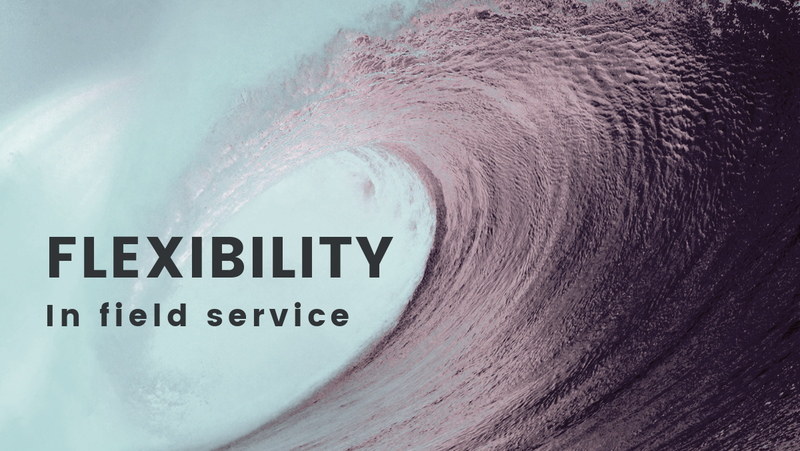 This blog post will discuss flexibility in field service and how it can give you an advantage over your competitors. The ability to adapt to change even with a short notice is an asset for any company. The world and the people in it move quickly – why should the expect any less from a business? In field service, everything tends to change with the wind – plans, weather, place and time. If you move too slowly, someone else might just take your job. To stay on top of the markets, one must plan ahead. It is easier to react quickly to changes with Field Service Management software. It can help take the flexibility in your business to a new level. When new opportunities come up, the ability to give the customer what they need when they need it will come in handy. 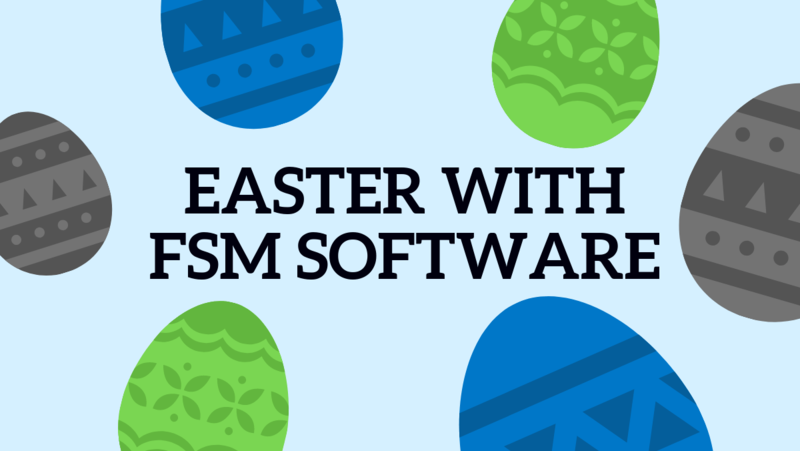 Go digital, automate tasks and pick up the speed with FSM software! 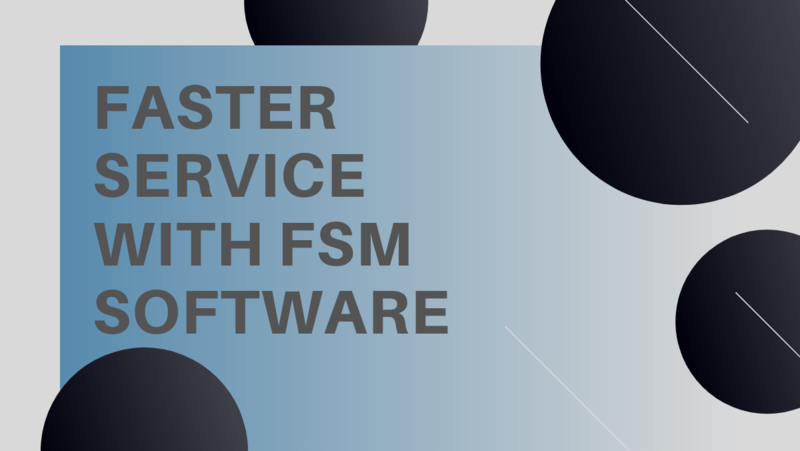 FSM software is a manager, a planner and a doer. This not-so-little helper is a must-have for a field service business looking to beat the competition. Automated field communications and the ability to send and receive important information on changes on the go does wonders for a service provider. 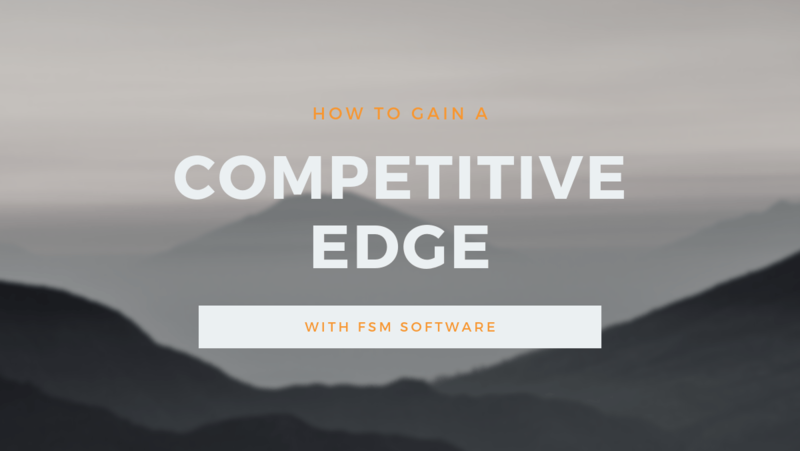 There is no better way to improve flexibility than to adopt FSM software. 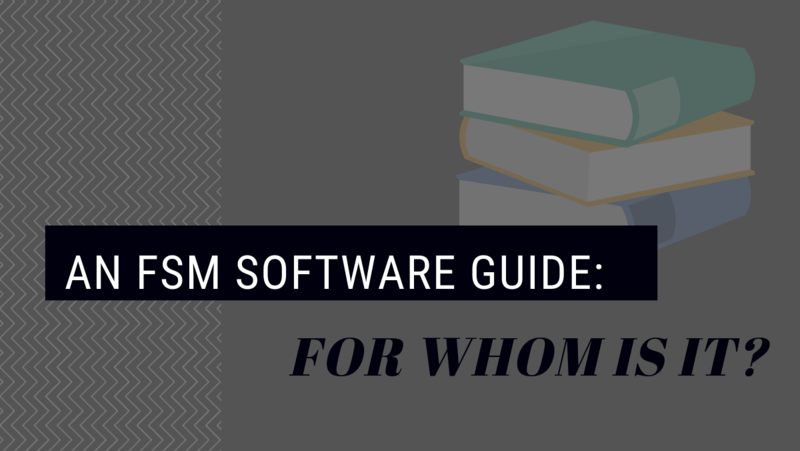 If you are interested in switching FSM software to a new one or you want to learn more about it, check out Husky Intelligence’s features. If you have other questions, you can also contact us!